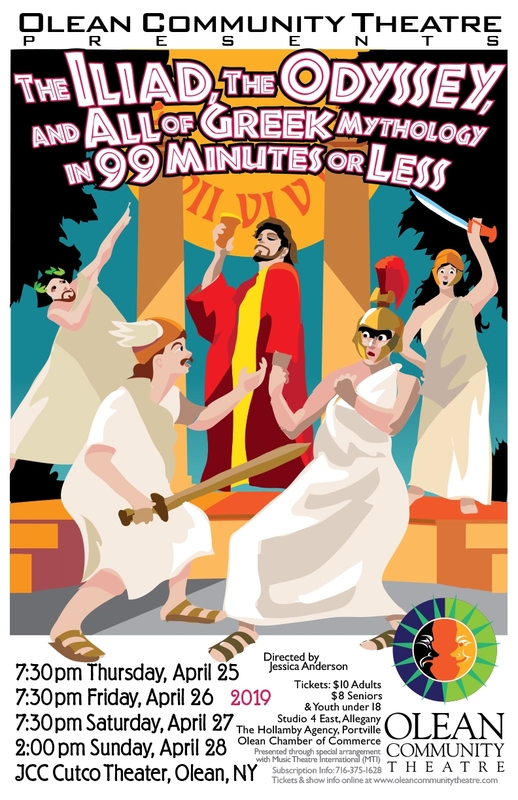 Olean Community Theatre presents "The Iliad, The Odyssey, and All of Greek Mythology in 99 Minutes or Less". The Gods walk the Red Carpet. 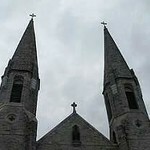 The Creation of Mankind is a botched subcontractors job. Man and Pandora try settling down despite an ominous wedding gift. Love stories are a dating show and the Greek Tragedies are sports highlights! And don’t forget the two greatest stories ever told, The Iliad and The Odyssey.